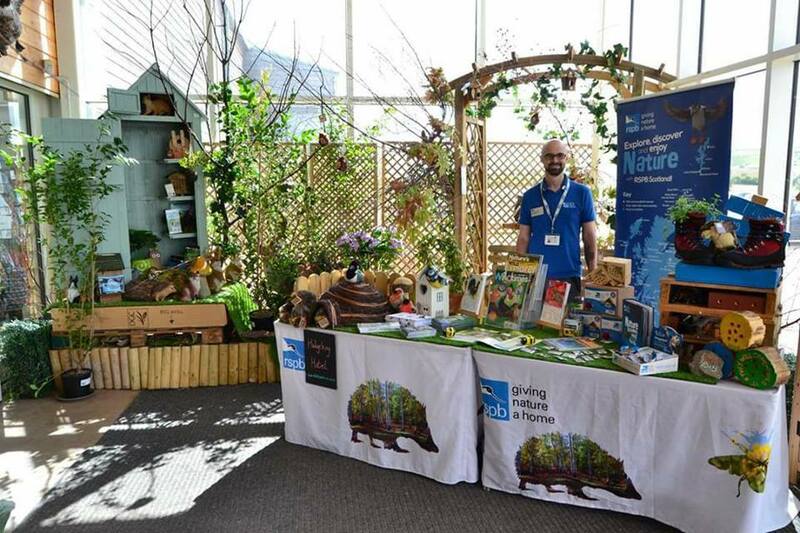 On Monday 8th April John Muir’s Birthplace is welcoming the RSPB — the largest wildlife conservation charity in Europe. They have over a million members and together they help to give nature a home. Although they’re the Royal Society for the Protection of Birds, they help lots of other wildlife too — making ideal habitats for birds also benefits other creatures. Come along from 10.30am until 4pm to do some wildlife activities and find out how you can give nature a home too.